An attractive Sherwood Forest rental property is one that provides a lot of sought-after features. Among the features that many residents want in a rental property, an efficient and up-to-date furnace and air conditioning unit are usually at the top of the list. Renters are no different from a lot of homeowners in that respect: they want to be able to enjoy and live comfortably in their home, rented or owned, no matter the weather outside. 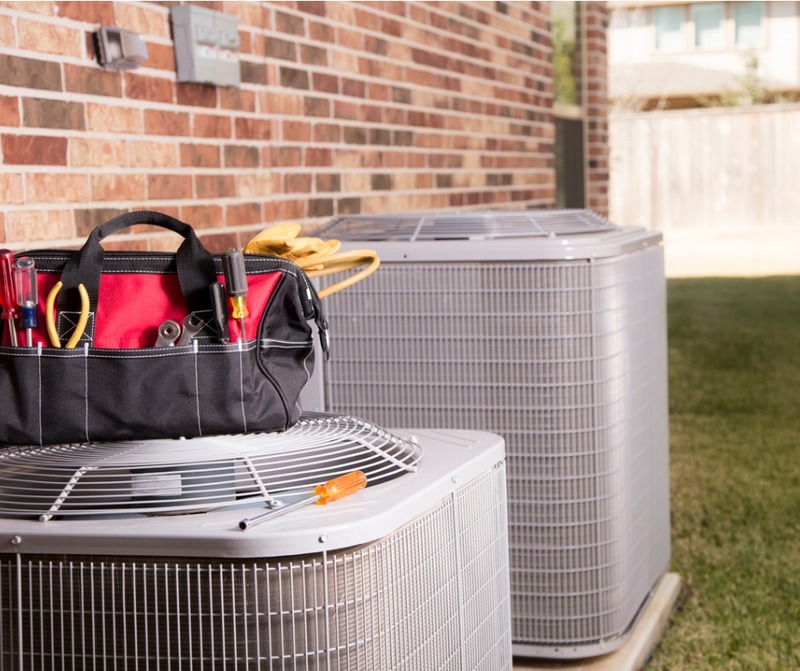 There are plenty of benefits to upgrading an HVAC (heating, ventilation, and air condition) unit in a rental property, so the initial investment of a new unit is absolutely a good long-term financial decision. For landlords with single-family homes, one of the most important benefits is residents who are happy and content. Single-family rental residences are more profitable when your renters want to stay for an extended time. If they are comfortable with an updated HVAC unit, your residents are more likely to keep on renting the home beyond the initial lease agreement. This will save you the expense and hassle of getting new renters every year. Moreover, newer HVAC units are much more efficient than older models, cutting down utility costs. Whether the utilities for your rental homes are covered in the rent or are the renter’s responsibility, reduced utility costs mean more satisfied renters and reduced costs for you. Because a quality HVAC unit typically lasts at least ten or more years, a new unit will more than pay for itself over the long term. Another perk to consider is the possible tax rebates for property owners who make the switch to energy-efficient HVAC units. You might be able to subtract up to 10% of the cost of the unit, a substantial advantage come tax time. Together with the other savings an upgraded HVAC unit offers, it makes sense to make the change as soon as you can. At Real Property Management Baton Rouge, we prioritize the long-term satisfaction of our clients and their residents and formulate advice for Sherwood Forest property maintenance and HVAC upgrades with this in mind. Contact us online or call us at 225-389-6860 if you want to know more about the services we offer.